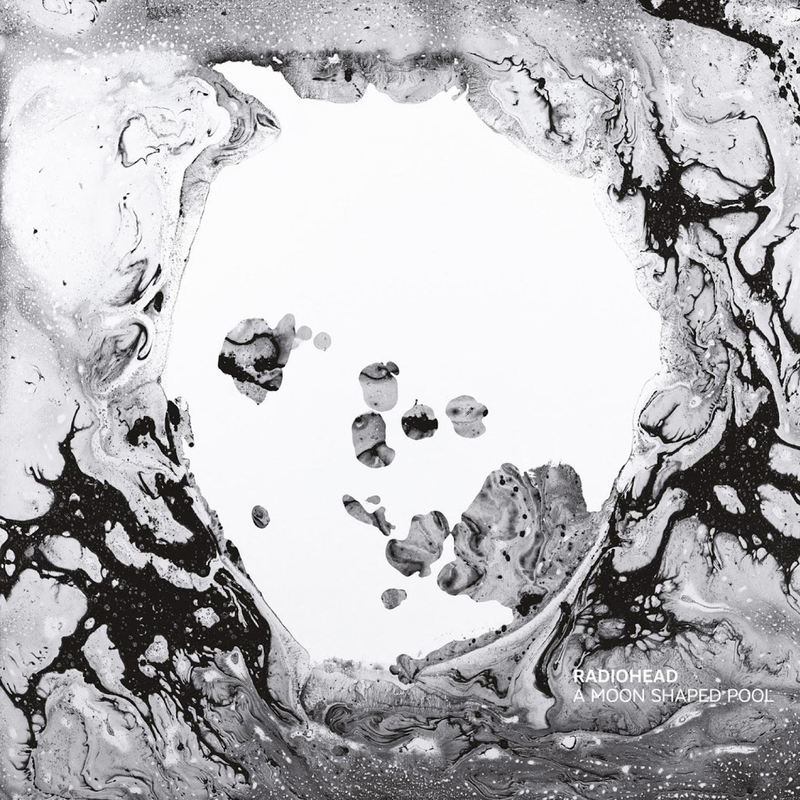 So, the new Radiohead record came out back in May and it went quite well. We did all sorts of things and lots of things happened but that’s all been extensively written about by people who write for (presumably) money and are considerably better at it than I am. So I have nothing very much to add except that it was a crazy time. After that I went away and hid for some time in a variety of locations until I judged that it was safe to emerge. I have grown a great big bushy beard so that my appearance is transformed. I’m not going to apologise for the lack of ‘up-dates’ on my stupid blog because I do that every time now and it’s getting boring even to type the word ‘sorry’. Instead, here are a couple of things that I’ve been occupying my time with, if you are interested. When I last wrote here I had been involved – as an ‘art director’ – with the making of a film called ‘The Bomb’, along with the directors Smriti Keshari and Eric Schlosser, and with quite incredible technical expertise from United Visual Artists. The film is essentially a history of nuclear weapons from their conception to the present day – there’s no narrative, and the visual experience is more reminiscent of Koyaanisqatsi than Four Weddings and a Funeral. This film was premiered in New York back in April as an immersive, 360º crazy experiential screening in a bizarre building called Gotham Hall on Broadway – see the photo above. Red carpets and everything. It went incredibly well, loads of great reviews and three people fainted. The only thing was that there were only four screenings and we could only fit in 500 people for each, so only 2000 people have seen the film. So currently we’re figuring out how to bring it to London, and from there to a global audience. I would say ‘watch this space’ but as you’re no doubt aware, I’m not a very conscientious blogger. There is more information on the website over here. I’d also been involved with Glastonbury Festival. I made a linocut for this, called ‘Somewhat Slightly Dazed’, in homage to David Bowie who died at the beginning of the year – he’d made a song called Unwashed and Somewhat Slightly Dazed back in 1969. As well as being an homage to Bowie it’s also a good description for most of the people at the festival. Well, most of the people I bump into anyway. As you ay (or may not) know, the festival this year was the wettest and the muddiest ever according to official sources. Me, I’m not so sure. It was bad, but not doubleplusbad. Anyway, as you can see from the artwork above, I went for an almost literal picture this year. Although some people might say that I took a few liberties with the sky, that’s purely a matter of opinion and entirely dependent on individual brain chemistry. As ever, an edition of prints were made of this image and sold out immediately on the Glastonbury website. However, it’s rumoured that a very few might be available on this year’s Slowly Downward Manufactory Zmas Boutique. If that interests you it’s best to keep an eye on my stupid Twitter account or my stupid Instagram account.